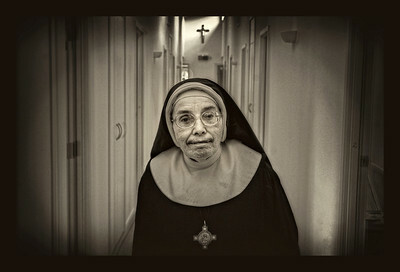 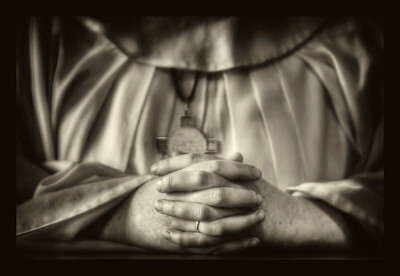 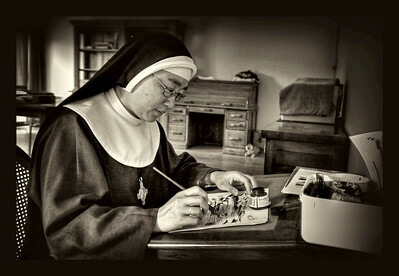 A photo essay of a day in the monastic life of nuns at Tyburn Monastry Ngakuru. 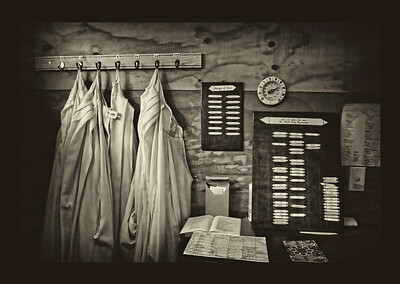 Roster and gowns at Chapel. 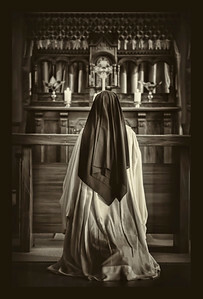 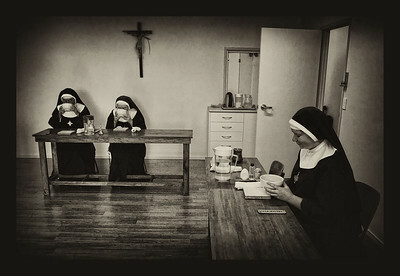 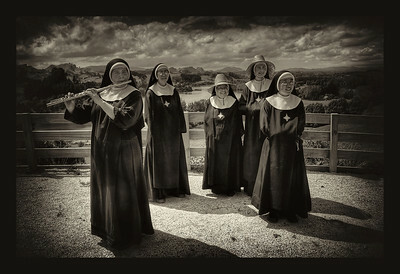 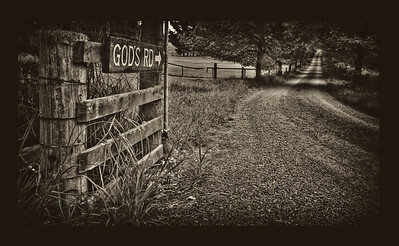 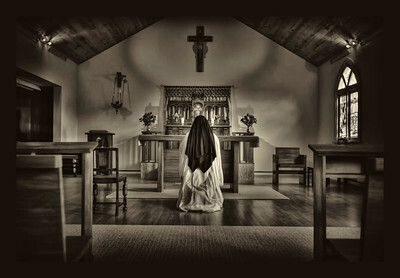 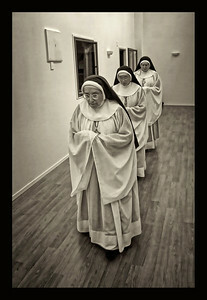 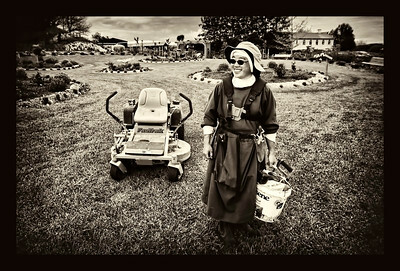 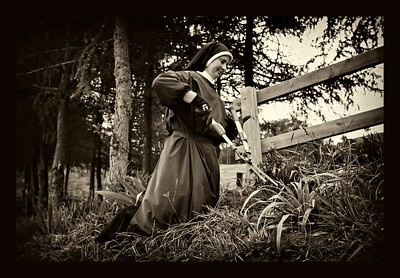 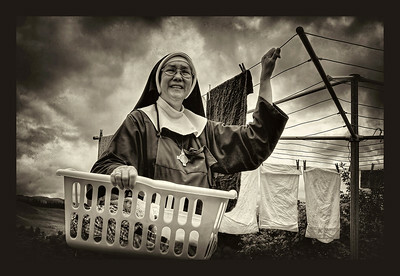 A day in the life of the Catholic Nuns at Tyburn Monastery Ngakuru, New Zealand. 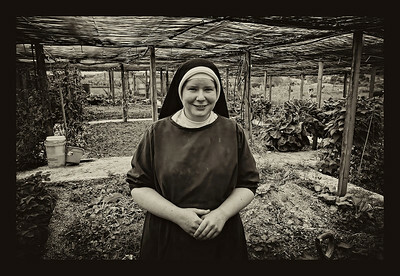 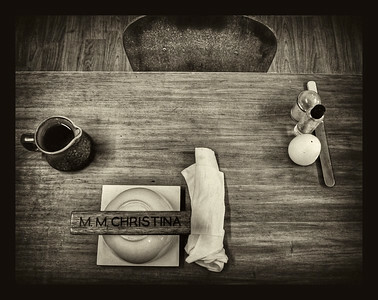 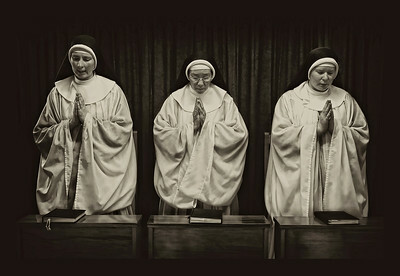 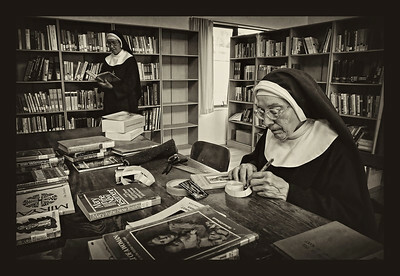 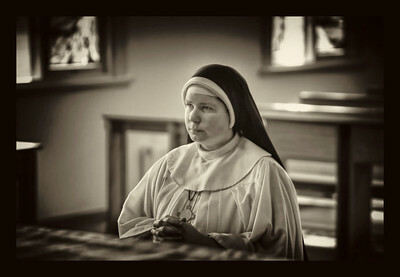 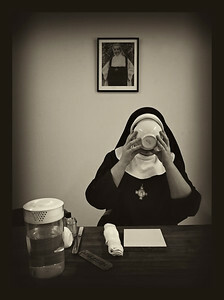 A day in the life of the Catholic Nuns at Tyburn Monastery, Ngakuru, New Zealand. 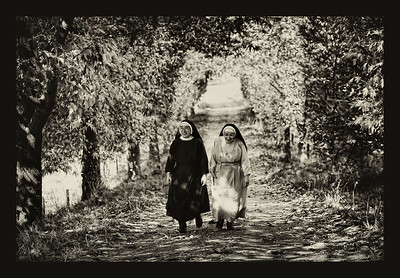 Mother Seraphine and Mother Angela out for a walk. 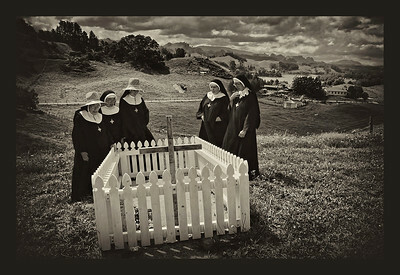 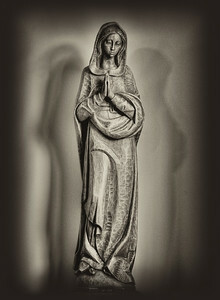 A day in the lifeCatholic NunsTyburn MonasteryNgakuruNew Zealand.